We started ZB Jewelers to offer beautiful wedding rings at affordable prices. Big brands have markups and a selection that leaves a lot to be desired. 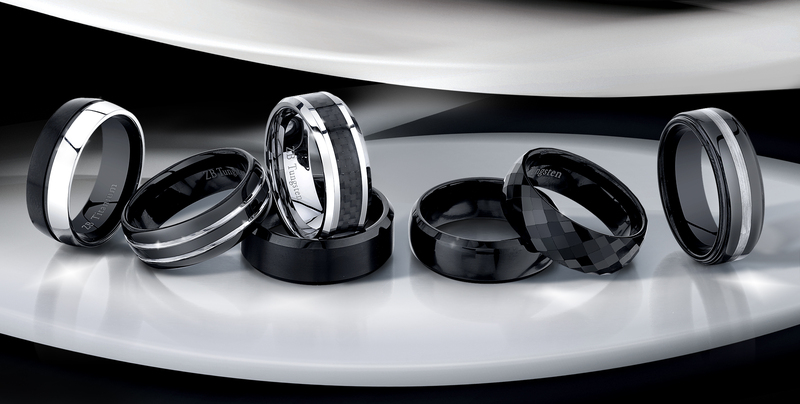 We are an online only retailer, so this allows us to provide you with amazing rings at great prices. We offer a Lifetime Warranty for the replacement of your ring should it ever get lost or damaged. You will never have to pay full price to replace your ring. The Lifetime Warranty also covers you if you need a new size.